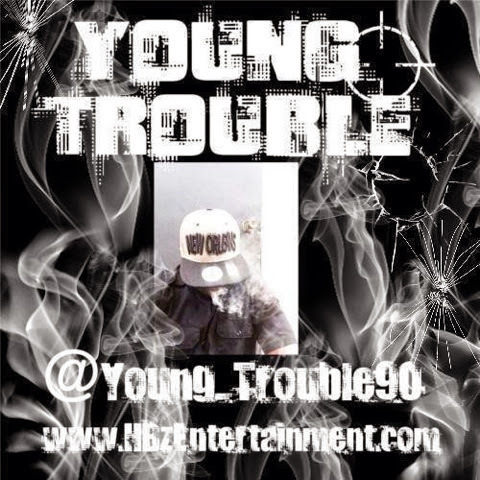 We want to wish 1/3 of the HBz Young Trouble a very Happy Birthday From @LuvIndieHipHop. We wish you many more. @ToneLoot Ft Chedda Ave "Bad Habbits"